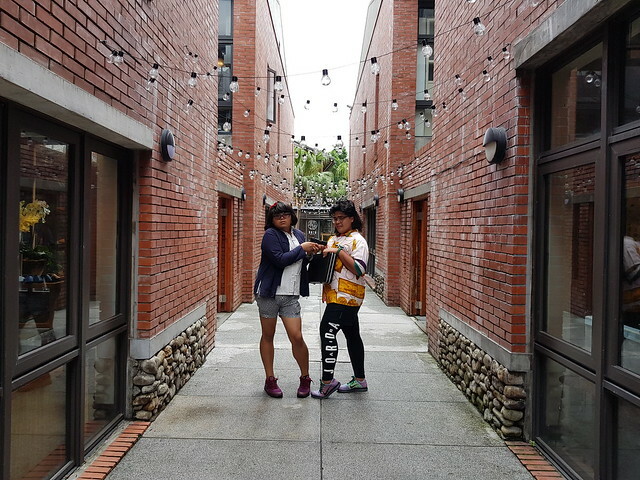 Towards the end of our trip in Taiwan, we decided to stay in Yilan to explore the place and dig through Taiwanese culture. Yilan County is located in the northeastern part of Taiwan. 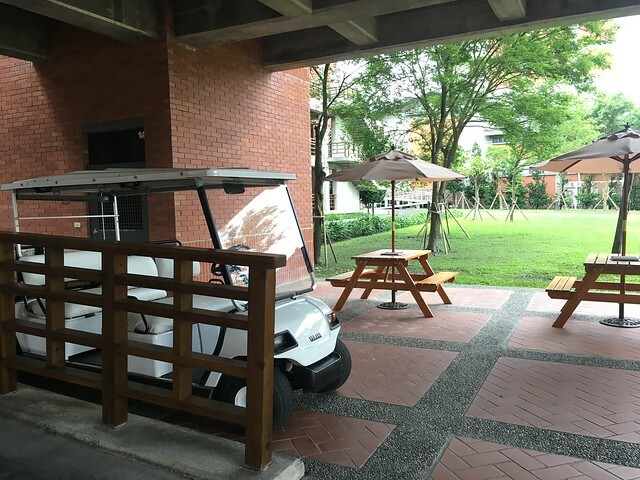 The place is a couple of minutes away from the busy city of Taipei, it is surrounded by mountains facing the Pacific Ocean. 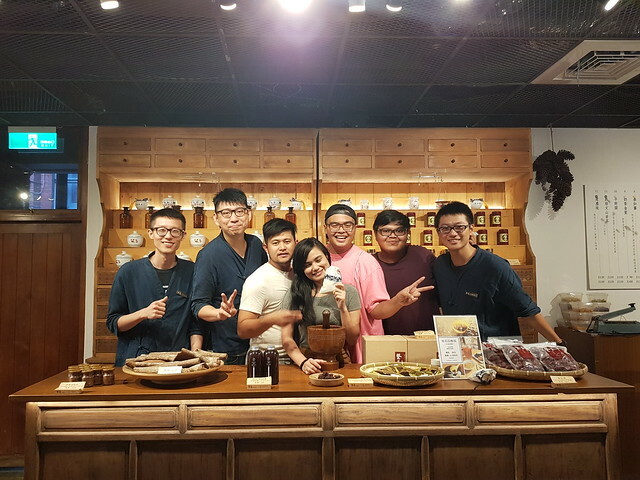 We wanted to end our trip with relaxing and very chill environment. 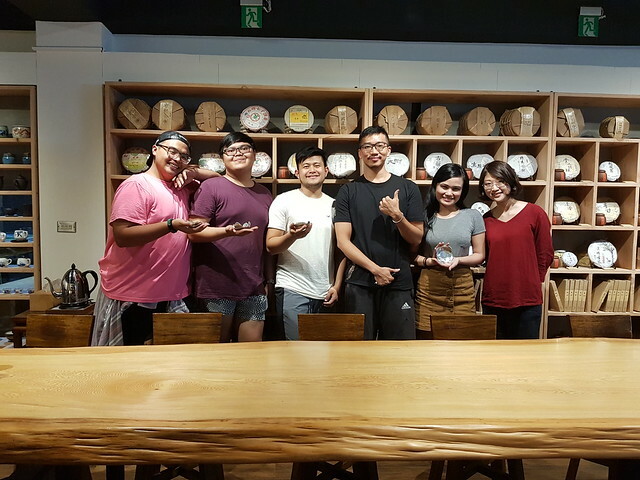 Little did we know, our hotel in Yilan is part of National Center of Traditional Arts, so we had a little traditional arts experience in Yilan. 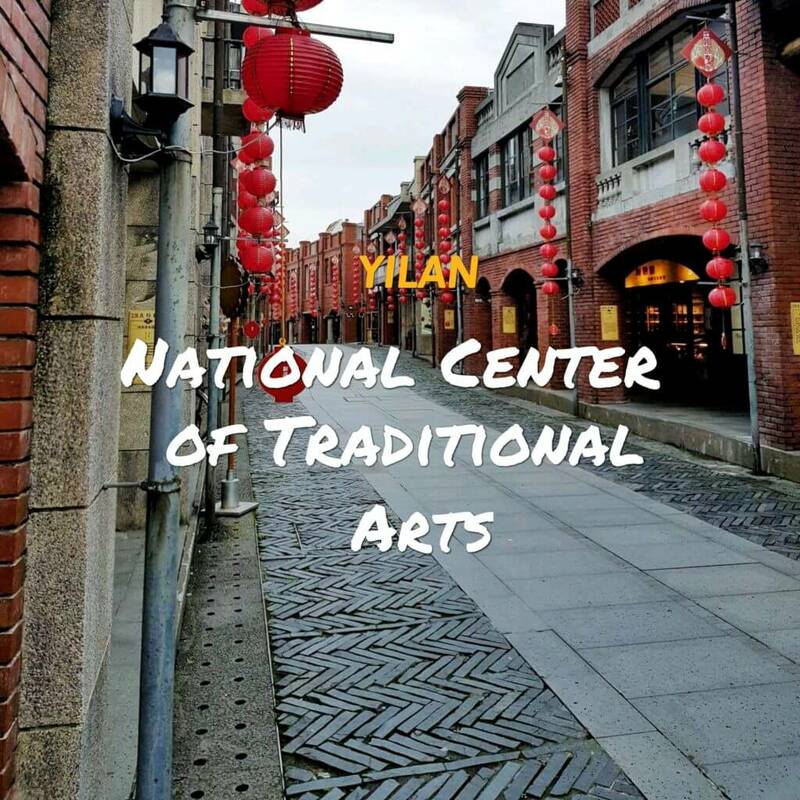 Check out our trip to National Center of Traditional Arts in Yilan. 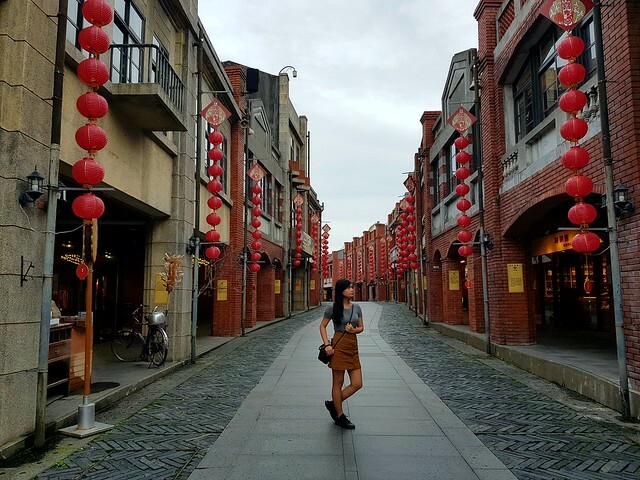 Covering a total area of 24 hectares, the center preserves and showcases variety of Taiwan’s traditional culture and arts. The center is located beside Dong Mountain (Dongshan) River in Yilan. 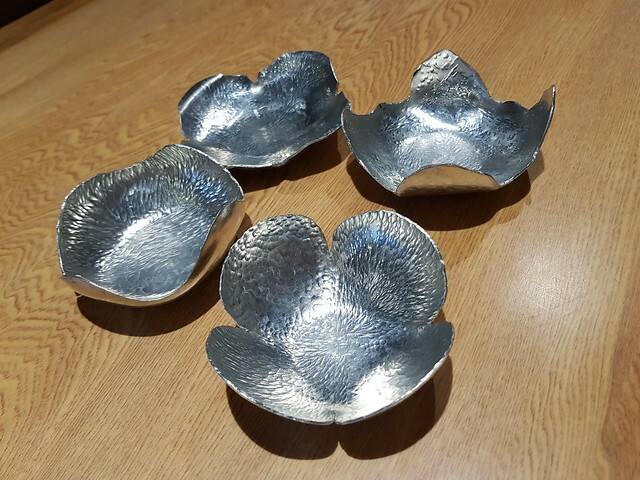 They focus on continuing Taiwanese’s traditional arts by propagating, innovating and renewing it. The center offers artistic creations that you can explore, elegant music to listen and opera performance to enjoy. 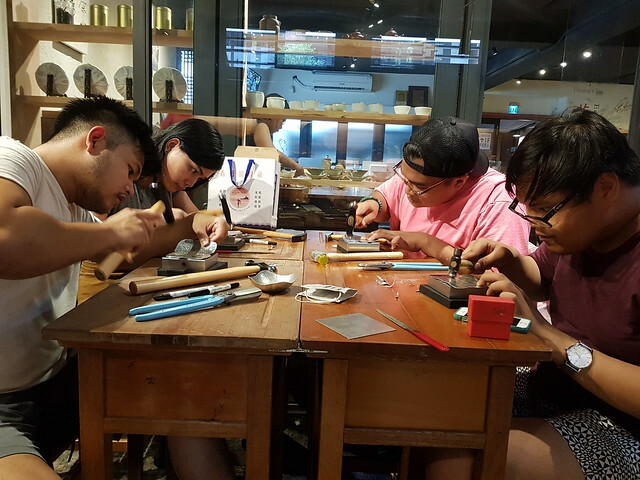 It enables Taiwanese and other tourists to draw near to customary expressions and give the chance to take part with DIY activities. The ticket price for general tourists is 150 TWD (low season) and 250 TWD (high season) and a discounted rate of 120 TWD and 200 TWD for students. 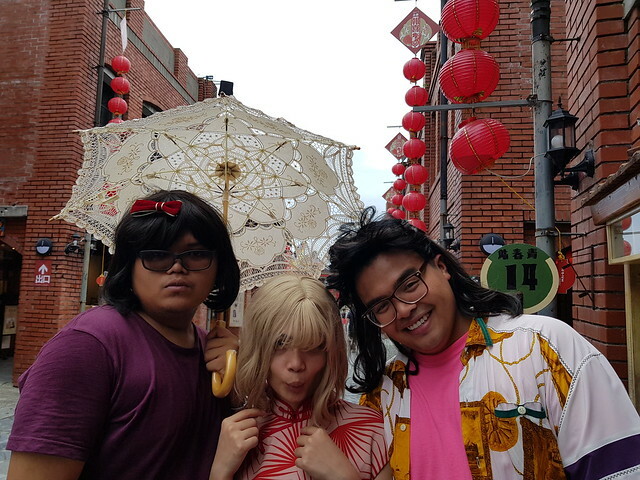 They have this cool Taiwanese studio where you can wear different traditional Taiwanese wardrobe, they have Japanese inspired clothes because they were under the influence of Japan for a long time. 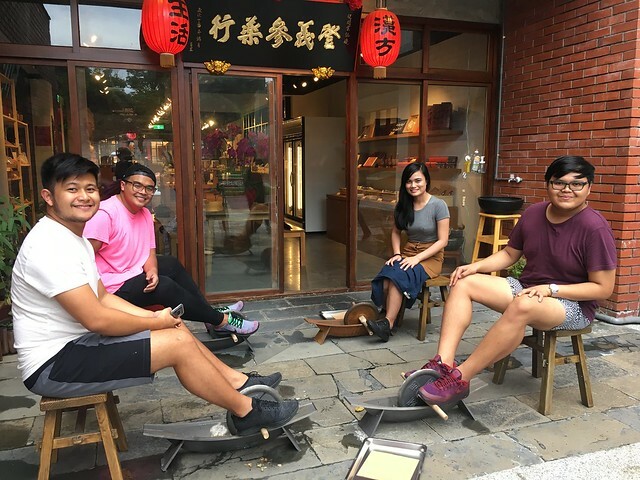 You can relive Taiwanese olden times while walking in the streets. They have their own photographers to direct your shoot. 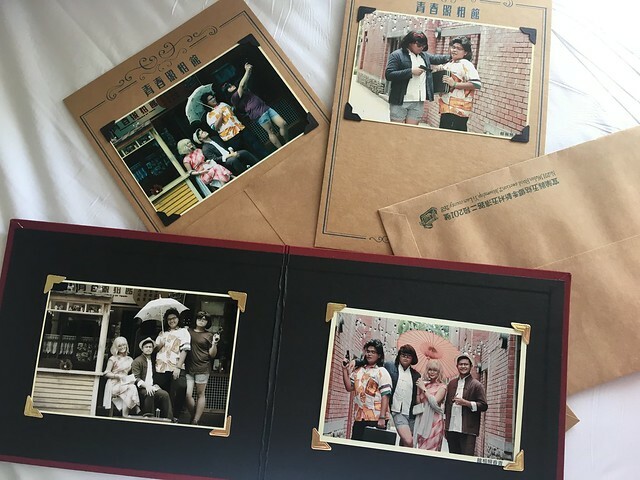 They can also give you a hard copy of the photos. It was really fun! It’s like shooting for a Telenovela! 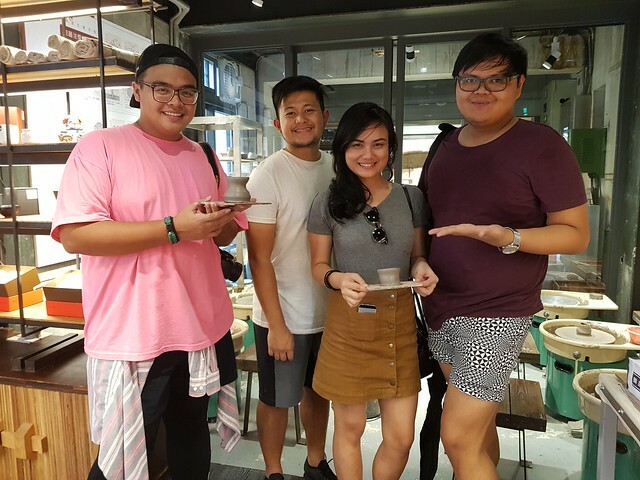 It’s my first time to try pottery. 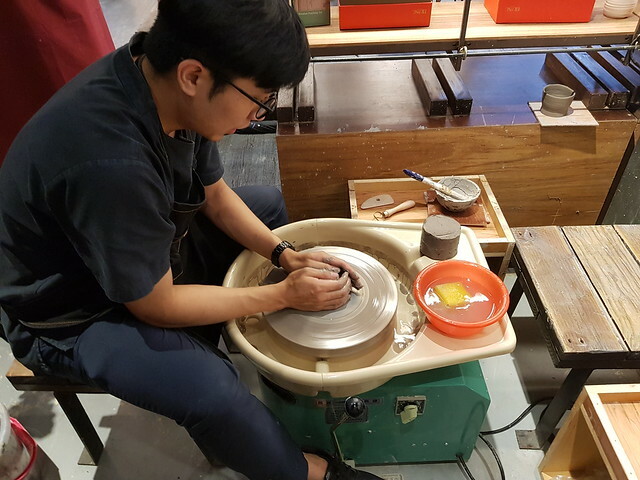 It was fun, from molding and shaping your own pot. The instructor taught us the basics of pottery, too bad he didn’t speak English, good thing we have translator. 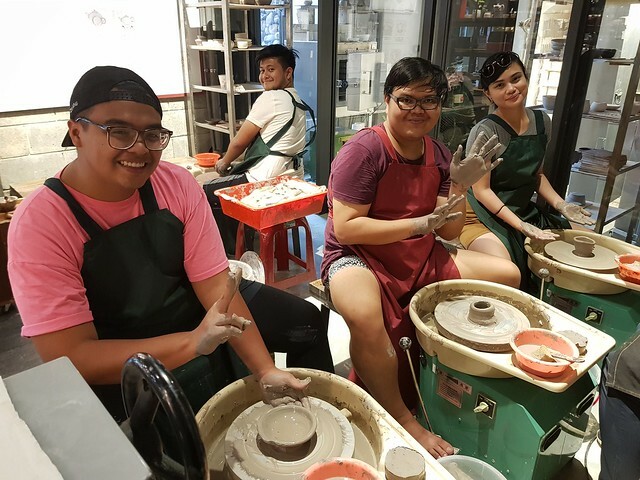 I can see how they say it is a relaxing hobby, but with my friends it was all competition whose pot is better while having a good time laughing at each other’s work. I forgot what metal we used for thing DIY activity. We cut the metal into our desired shape then we pound them with different sizes of wooden hammers. We use this chisel-looking material that gave texture to the metal. They it is better to put fine and consistent texture on the metal to that it would look expensive. But the problem here is that, it is hard to get fine and consistent texture when you’re hammering the texture to the metal. It was a hardwork that we enjoyed. 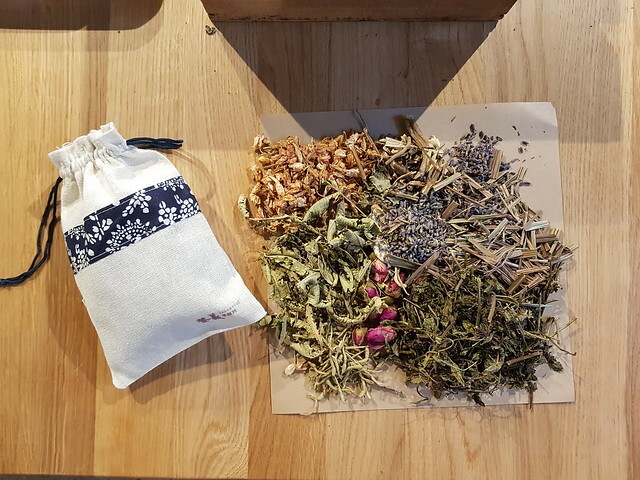 It is like a big tea bag for bath tub that contains different herbal Chinese essentials. I gathered rose buds, lavender, cinnamon, lemongrass and other aromatic herbs that helps you relax and health beneficial. After gathering it, we then grind it in traditional grinder to powderize everything and seal it in a bag. 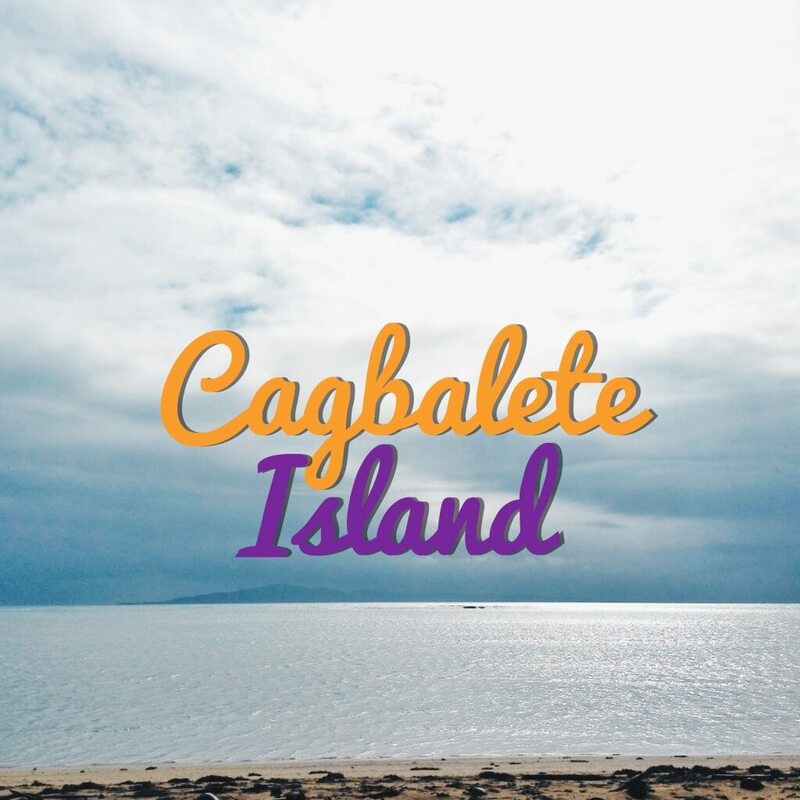 I mistakenly put it in my luggage thinking that it would be a great scent for my clothes when I get home to the Phiilippines, but it smells very herbal and almost smells medicinal.